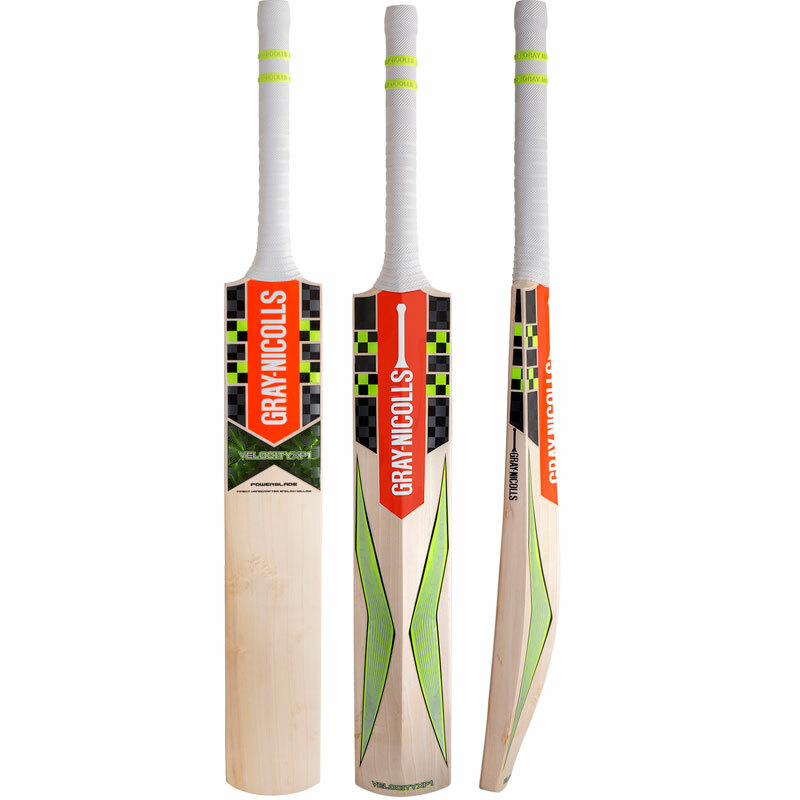 In a time where power is key, the Gray Nicolls Velocity XP1 Powerblade Junior Cricket Bat provides it to you in abundance. Beautifully crafted and balanced, never sacrificing the perfect pick up and visually intimidating to provide any player with the confidence to take on their challenge. Thank you Newitts for sending me an amazing cricket bat. What I saw was what I got. 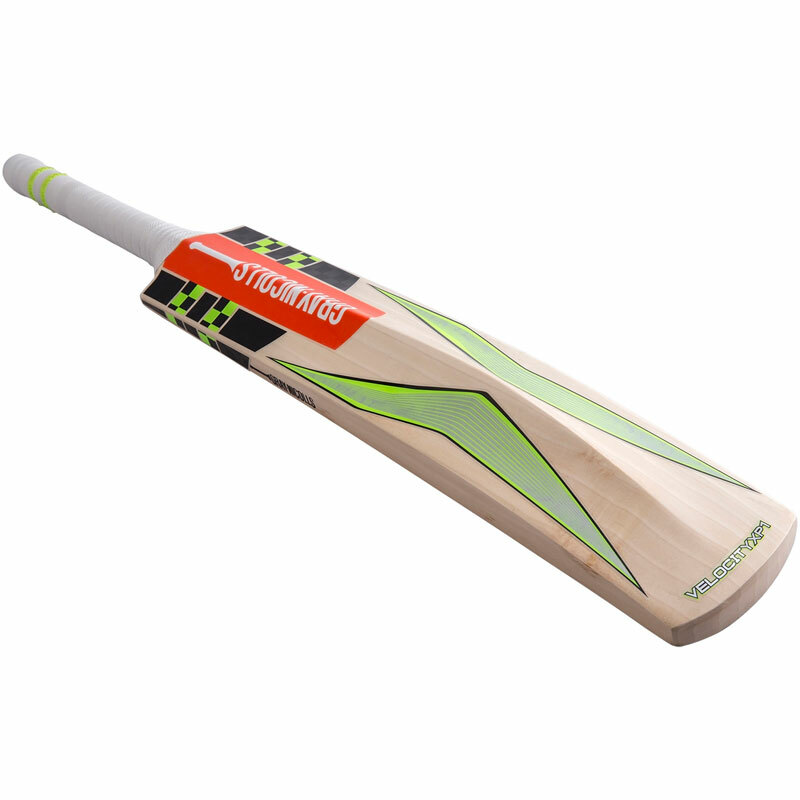 Perfect quality Bat.